Lee “Scratch” Perry's immortal 1978 Lion Of Judah classic returns to its natural habitat – vinyl! SKU: 1714-Gold. Categories: Cleopatra, Reggae, Vinyl. Lee “Scratch” Perry’s immortal 1978 Lion Of Judah classic returns to its natural habitat – vinyl! Limited edition, 180 gram colored vinyl, with an inner sleeve featuring liner notes and photos! 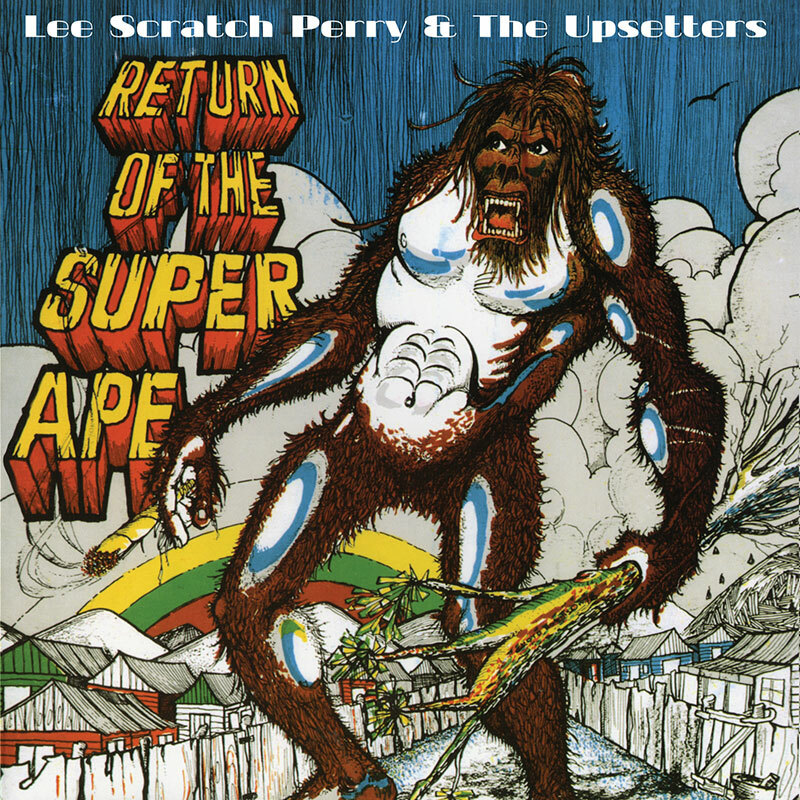 A perfect showcase of the remarkable production skills of undisputed dub master Lee “Scratch” Perry, this is the final Upsetters LP to be recorded at The Black Ark studio before its closure!